SOL Illumination is based in the Sutherland Shire (southern Sydney, Australia). SOL is Latin for Sun and this business provides illumination through holistic services and personal development. SOL Illumination facilitates small group workshops on topics such as parapsychology, various energetic healing and spiritual modalities, mediumship and psychic development, as well as providing personal consultations in associated holistic services. Private consultations, classes and workshops are conducted mainly in and around the St George – Sutherland Shire – Northern Illawarra areas. Locations will be given for each workshop at the time of event advertising (see Upcoming Events). Personal consultations in the various healing modalities are held in the Sutherland Shire. Tarot Readings are available via Phone, Skype or in person in the Sutherland Shire. Space Clearing consultations take place at the client’s own premises. In addition to her holistic services Janine is an experienced teacher and provides workshops on a variety of spiritual subjects including Parapsychology, Psychic and Mediumship Development, Shamanic Journeying, Energetic Healing, Chakra Balancing and Aura Viewing. Janine is a full member of the International Institute of Complementary Therapists (IICT). Janine also conducts private house clearing and paranormal investigations and is the founder of the SOuL Searchers Paranormal Investigation Team (SOuL.S.P.I.). 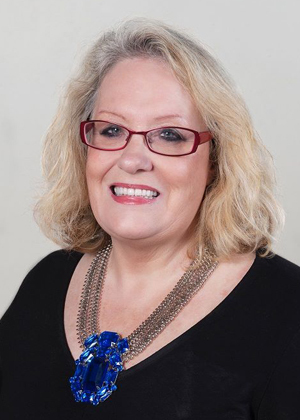 Janine has had over 18 years’ experience in conducting paranormal investigations and was awarded a Certificate of Advanced Achievement in Parapsychology (1998) Australian Academy of Applied Parapsychology. Janine is also the editor of two free online magazines, Axis Mundi and Soul Searchers Paranormal Magazine. Janine has also been featured in My Ghost Story, The Daily Telegraph, Mania Magazine, The Sun and the St George & Sutherland Shire Leader as well as appearing on Psychic TV and 2UE radio.